The Procuratorate Daily said the draft code omits any reference to "family planning"—the current policy which limits couples to having no more than two children. The draft civil code, which is being discussed by the Standing Committee of the National People's Congress this week, is set to be completed by 2020. 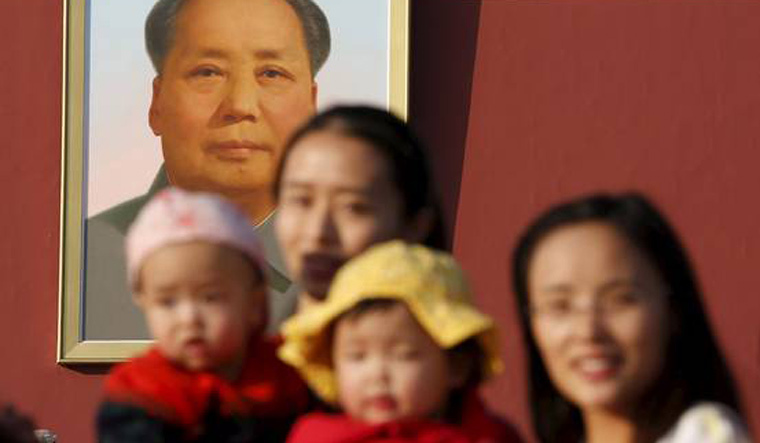 The Communist Party began enforcing a one-child policy in 1979 to slow population growth. News of the proposed changes lit up social media. "So they want us to have more babies and less divorces?" wrote one user on the Twitter-like Weibo platform.